Yawn! 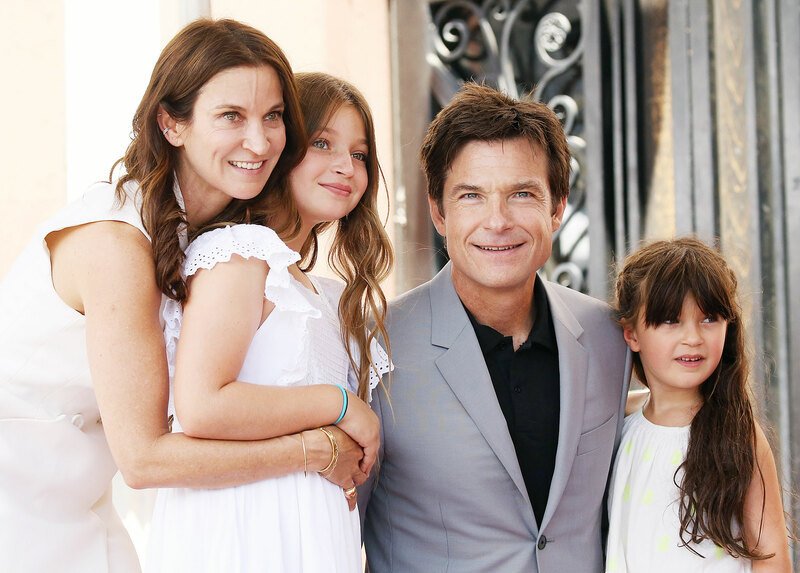 Jason Bateman may have taken home a SAG Award on Sunday, January 27, but the actor admitted his kids don’t think he’s a big deal. 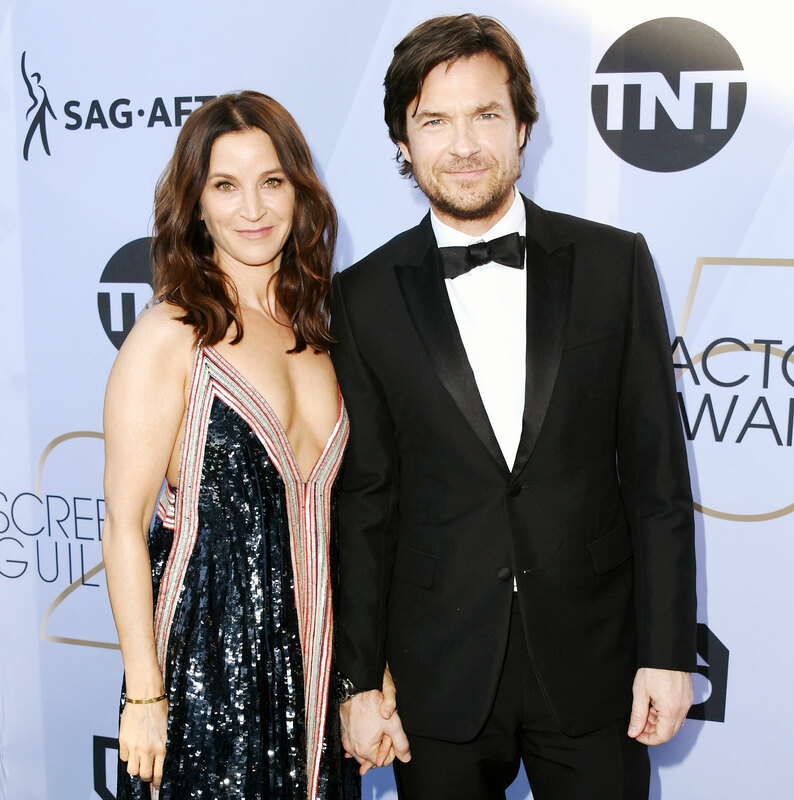 The couple, who have been married since 2001, appeared on the SAG Awards red carpet together. The Golden Globe-winner looked sharp in a tux, while his wife, 50, rocked a sparkly, plunging gown. Bateman has been nominated multiple times in the past for his comedy work on Arrested Development, but 2019 marked his first SAG nomination for a dramatic part. In addition to his starring role on Ozark, the actor also executive produces and even directs the show, which Netflix renewed for a third season in October 2018. The New York native also gave a shout-out to struggling actors in his acceptance speech. “To the people that are at home and not working as they want, you’re just one job away, you’re plenty talented, and hang in there,” he said.